Things have not quite gone according to plan for Facebook with its video streaming project, Facebook Watch. Even though Facebook claims monthly viewership count of 400 million, it doesn’t hold a candle to the kind of global numbers that the likes of YouTube and Netflix command. Still, the company believes that video is where the future of revenues will be (and probably rightfully so), and hence is taking more efforts to expand its Facebook Watch platform. As part of its reinvigorated efforts, Facebook is essentially doing two key things — slash funding from original news content and redirect it to more interactive entertainment content, and introduce revenue streams along with providing brand collaboration and creators support for markets across the globe. 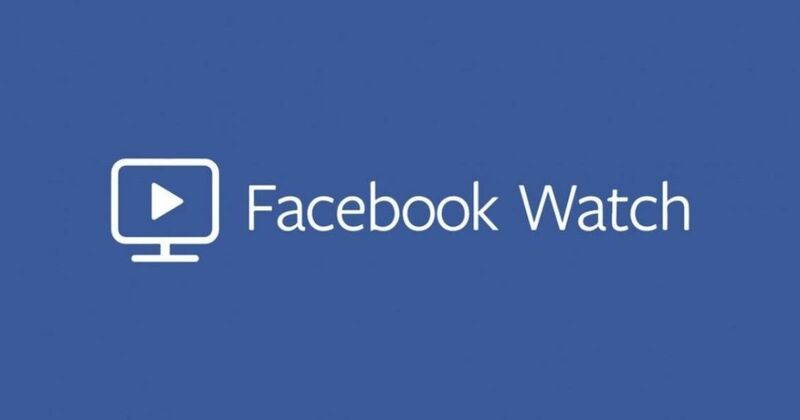 More importantly, Facebook has also expanded Watch globally across desktop and Facebook Lite, after having expanded it globally on the mobile app. India and China are key entities of its monetisation efforts, since the two economic superpowers are the largest reservoirs of content consumers at the moment. “We know that building a sustainable ecosystem for video creators is the best way to bring great content to the platform, and this was our goal with opening Watch to all Pages and rolling out Ad Breaks. Our initial launch of Ad Breaks was to five countries in August, and we have been focused on rolling out the product over the past few months. Today we are announcing that Ad Breaks are now available to eligible Pages in 40 countries around the world,” Fidji Simo, Facebook’s head of video, states in an official blog post. This comes on the back of reports that Facebook’s ad revenue expectations from Watch has fallen way below expectations, so far. In order to monetise better, the company is teaming up with classic television channels to bring new, interactive programs to its platform, and in hopes that this will lure people on to its platform. Facebook Watch, however, suffers from a lack of general awareness, with significantly lesser people knowing of it as a platform in comparison to, say, YouTube. If the social media behemoth is to make space for itself in the intensely competitive video streaming and original content industry, it will hope to be meeting its immediate expansion goals, and hope people take note.